This week we are looking forward to attending WIRED festival, the two-day annual conference at London’s Tobacco Dock, showcasing the most ground-breaking work in industry. The global speakers list includes Virtual Reality Innovator Philip Rosendale and the United States Chief Technology officer Megan Smith, offering this years’ attendees unique insight and learning through key talks across the event. In addition, attendees will have access to WIRED2016’s Test Lab, a platform for the industry’s most exciting companies to host talks and workshops surrounding the latest technology. 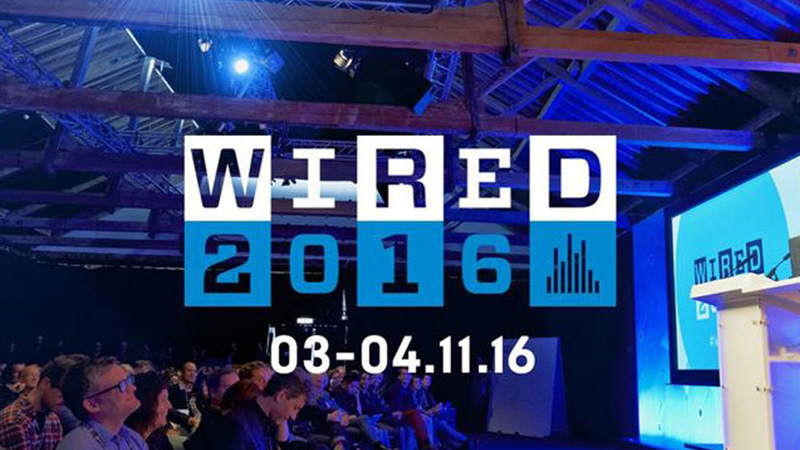 The Mill are also very proud to be showcasing The BLACKBIRD® across both days at WIRED2016. The Blackbird is the first fully adjustable car rig that creates photo-real CG cars, attendees will be offered a rare chance to get up close and personal with the rig through a brand new HTC Vive experience, alongside a hands-on workshop demo by The Mill’s Executive Vice President Alistair Thompson on day two. Access the full schedule here.